Our team members had grandparents who suffered from Type II diabetes. Because of the poor dietary choices they made in their daily lives, they had a difficult time controlling their glucose levels and suffered from severe health complications, which included kidney failure and heart attacks. After considering the problem, we realized that creating something that was easy to use. 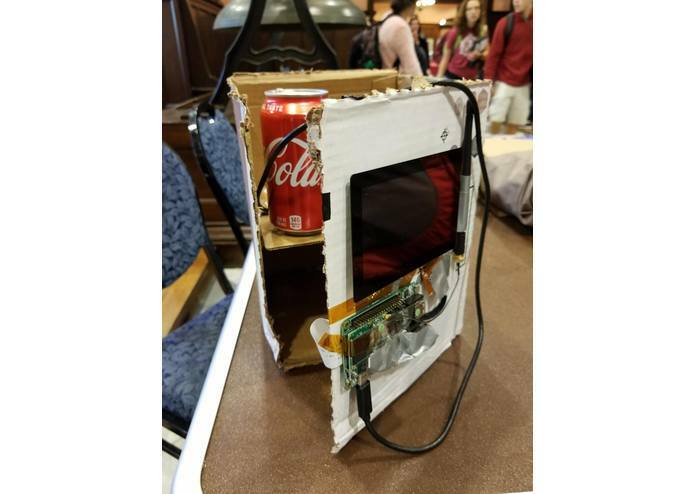 IntelliFridge recognizes food that is being taken out of the fridge and allows users to see the nutritional value before they decide to consume the item. This is especially helpful for Type II diabetics, who tend to be older people who are unlikely to make an effort to find out what is in their food before eating it. 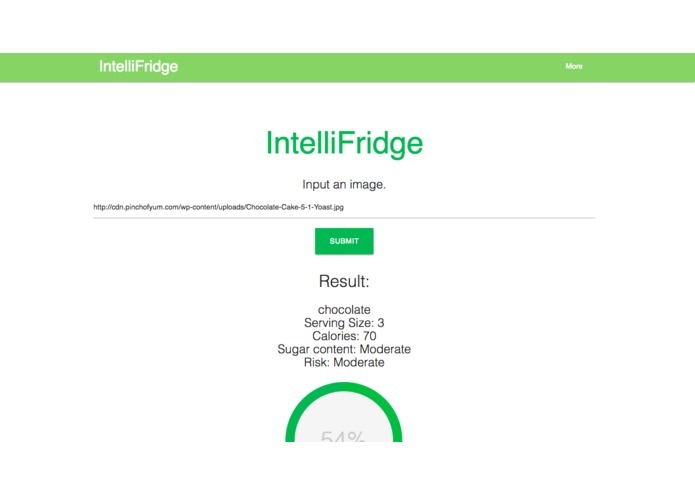 Intellifridge captures an image of the food and runs an ML algorithm to determine what the food is, after which we pull nutritional data from a 3rd party service. The information is displayed on the LCD screen and a recommendation is given to the user. Users can then consider what they have and decide whether or not to eat it. We used the NXP development kit with Android Things. 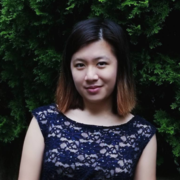 We used several APIs and machine learning models to create the core functionality. We had an extremely hard time with getting Android Things onto our board. Initially we tried with the Raspberry Pi, but realized that we were unable to connect to the venue wifi due to some restrictions. With the NXP board, it took us several tries to setup the Wifi and then start working on the image capture and recognition system and the LCD display. It was cool how we were able to figure out how to use the hardware even though we had no experience whatsoever. Getting over the initial barrier was the hardest but most rewarding part. 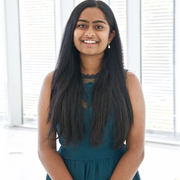 None of us had experience with hardware prior to the hackathon, and only one of our team members was experienced in Android development, so all of us ended up learning a good deal about flashing images and working in Android studio. We hope to implement a system that can recognize the faces of the users and give them recommendations accordingly. We also want to expand the functionality of our app to include predictive glucose monitoring.